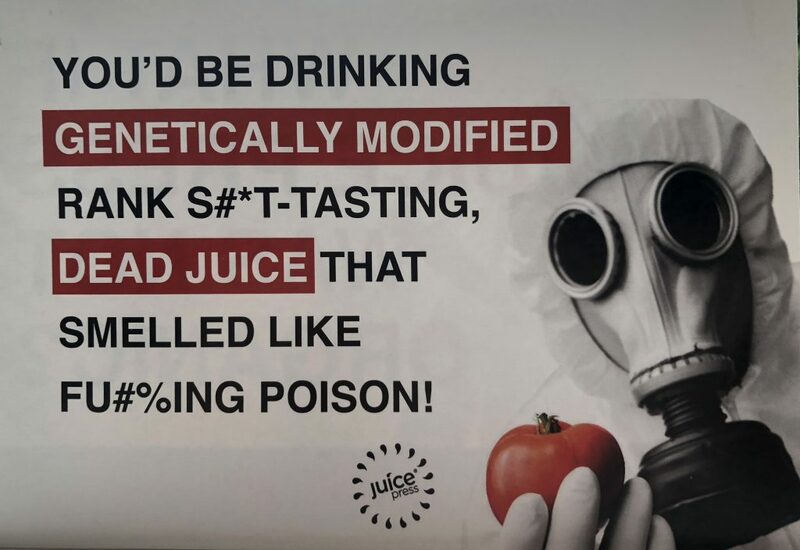 Juice Press engages fear-based marketing tactics that are hurtful to farmers and spread false information to consumers. 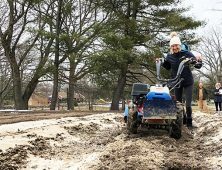 We need to support our farmers and the technology that helps them grow safe, healthy fruits and veggies – regardless if they are grown conventionally or organically. 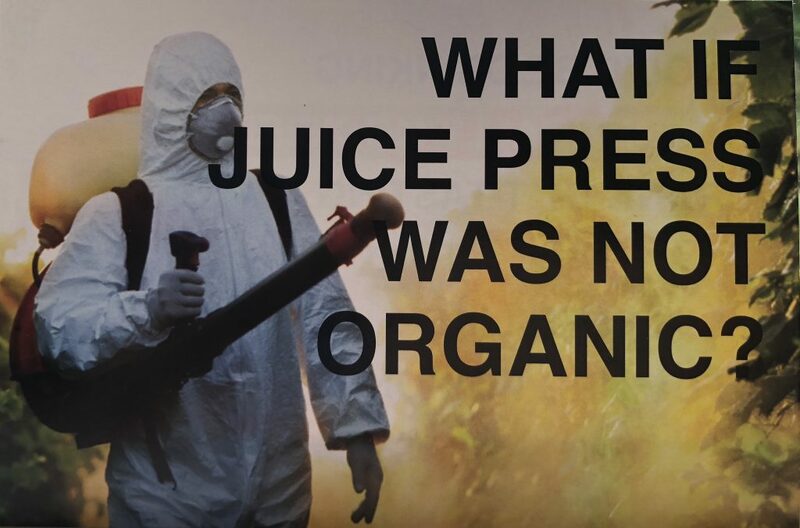 Juice Press, in the attempt to distinguish your products and tell your customers that your juice is organic, you decided to use some pretty awful images and language. The hazmat-suited, gas-mask wearing people are completely inaccurate and meant to spark fear in the hearts of consumers. Do you really want to stigmatize the produce industry this way? Did you know 9 out of 10 Americans do not eat enough fruits & veggies? Fear of pesticides, insecticides, and “dirty produce” is preventing people from enjoying these important foods. Juice Press, your fear mongering feeds the consumer deception that surrounds conventional farming and genetically modified technology. 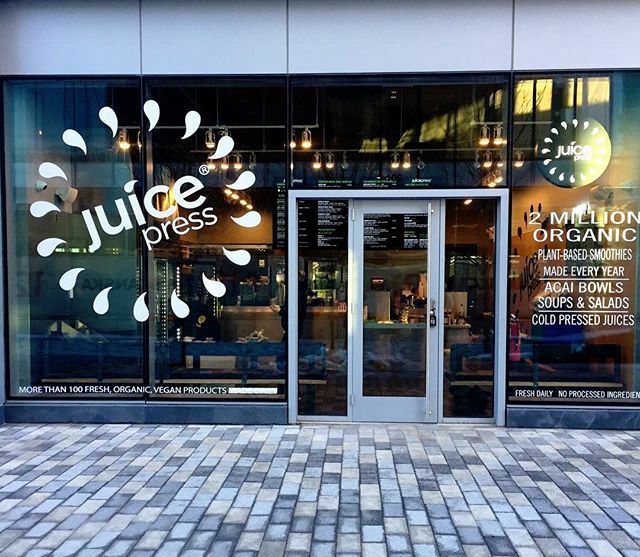 Juice Press is a juice company that takes fresh produce and makes it into juices, smoothies, and light lunches. 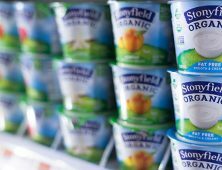 They have a vision of “bringing a healthier, more transparent lifestyle platform to the market.” They were founded in 2010 and located in the Northeast, mostly in New York, but expanding to Connecticut, Massachusetts, and other states across the U.S.
Organic produce is not safer than conventional. 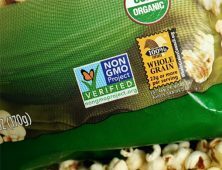 Organic marketing campaigns often lead you believing that organic crops contain more nutrients and fewer chemicals than conventional—this is not necessarily true. 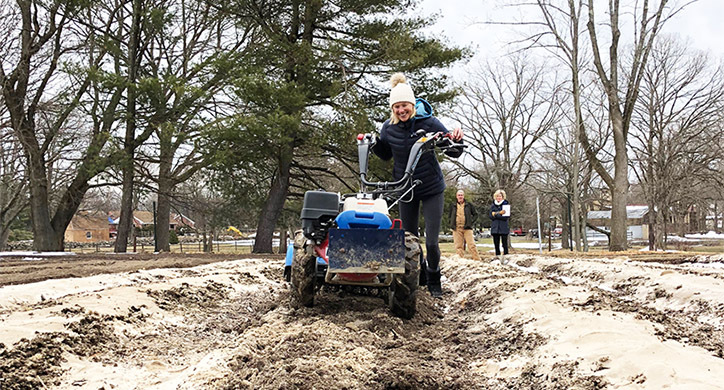 The varying levels of nutritious compounds, like minerals and antioxidants, will depend on where and how it is grown due to the naturally occurring levels present in the respective soil. There are no credible studies showing that people who eat organically grown food are more healthy than those eating only conventionally grown foods, but there is unquestionable evidence that those who include lots of fruits and vegetables in their diet have better health outcomes than those who do not. 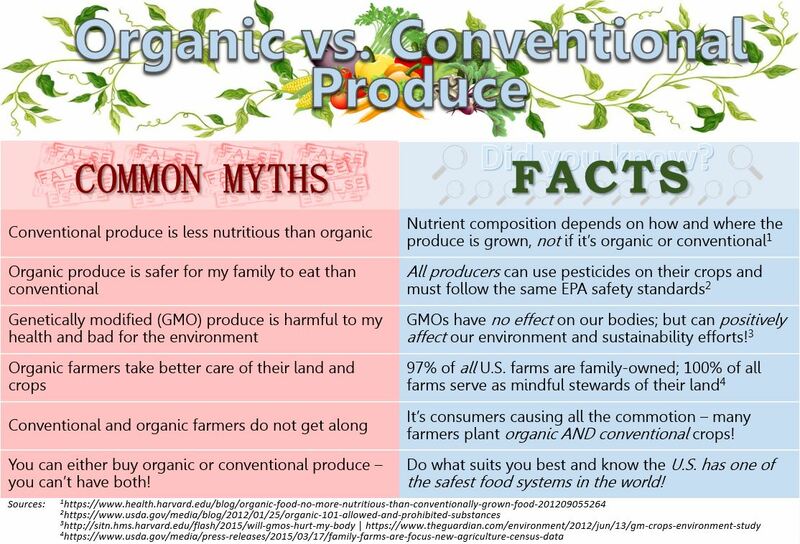 Organic farmers use organic pesticides, some of which are even synthetically produced. In addition to soil type and climatic conditions, other factors such as insect burden and disease exposure also greatly influence the nutrient content of produce. A balanced diet rich in fruits and veggies is one of the most important things we can do for our health; whether the produce is organic or conventional should not matter! D2D has written extensively about the use of GM technology. It is the most heavily tested food technology in history. There is no denying its safety, environmental sustainability, and how helpful it is to our farmers. As we learned when visiting Green Cay Farm, pesticide use can actually be reduced if genetically modified seeds were used as opposed to traditional seeds. 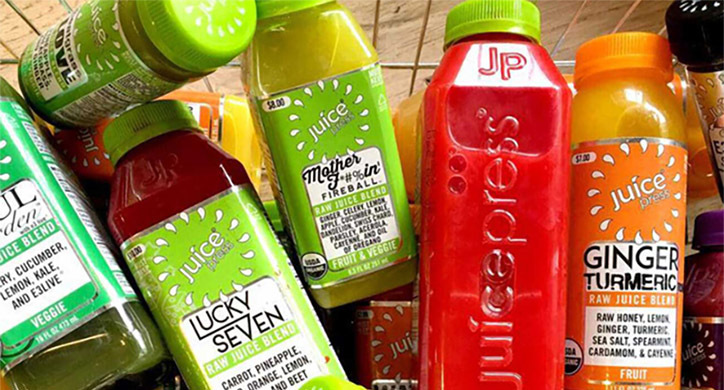 Juice Press, not only are you misleading the consumer on food safety, but also on the type of food they can find that is genetically modified. 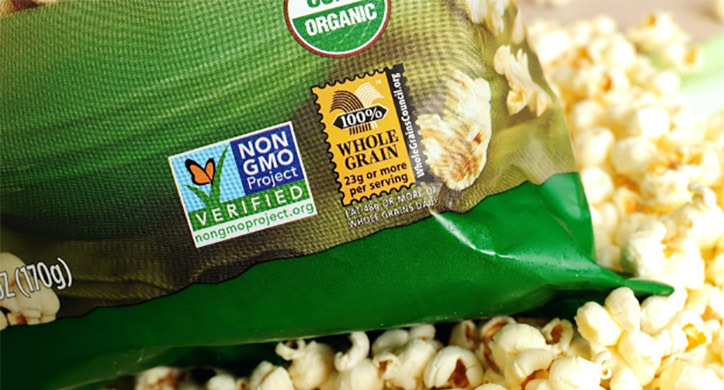 At the moment, there are only 10 genetically modified crops that have been approved in the United States. Of these ten crops, the only one you could possibly find on the menu at Juice Press is the non-browning apple. So to say we’d be drinking “genetically modified, rank s#*t-tasting, dead juice that smelled like fu#%ing poison” is, quite frankly, absolute bulls#*t! And what’s even more disconcerting is the disservice this type of marketing does for safe, conventional farmers that use best practices to create healthy produce. When the D2D team visited Salinas Valley, CA, we were shown both conventional and organic practices and found very few differences between the two. In fact, many small scale farmers adopt both organic and conventional techniques in order to create a “best practices” approach that produces healthy crops without requiring the expensive organic certification. For example, Steve and Ingrid McMenamin of Versailles Farm use a hybrid of conventional and organic tools and techniques in order to produce a more flavorful crop. After visiting their farm and learning about the different technologies that are being used, we were excited to try their produce, not afraid of the small applications of pesticide. 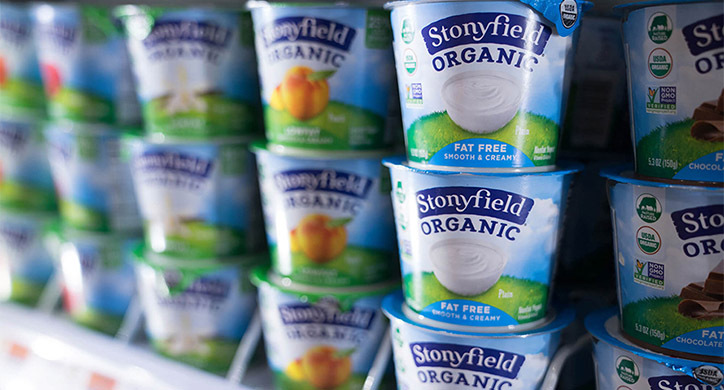 As we saw with Stonyfield’s organic marketing blunder and Hunt’s misrepresentation of GM technology, fear-based marketing tactics only serve to spread misinformation. Juice Press, we ask you to stop creating fear about our food system—which is one of the safest in the world— and visit with some conventional farmers and learn about their farming practices before you misrepresent them as poison spraying, dead-food loving growers. Just because a farmer chooses to grow a conventional crop over an organic crop does not mean that farmer has unsafe growing practices. Support the farmer who produces your favorite crops and learn about how they farm!